Celebrating World Book Day with a free book token inside Whizz Pop Bang! 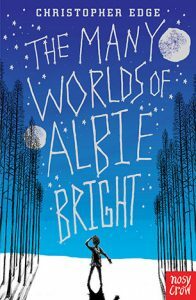 Posted on 3rd March 2019 | by Rachael Tapping | Leave a Comment on Celebrating World Book Day with a free book token inside Whizz Pop Bang! 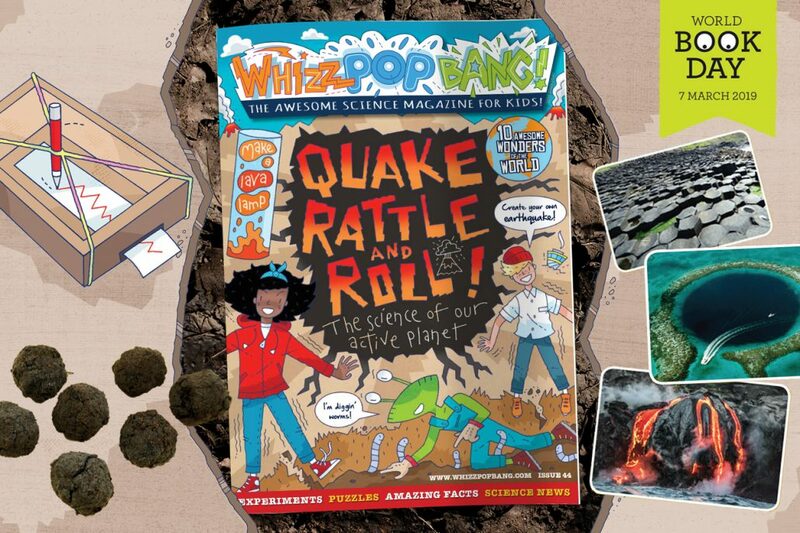 We’ve teamed up with World Book Day to give Whizz Pop Bang readers a free book token in our Active Earth ‘Quake, Rattle and Roll’ issue! 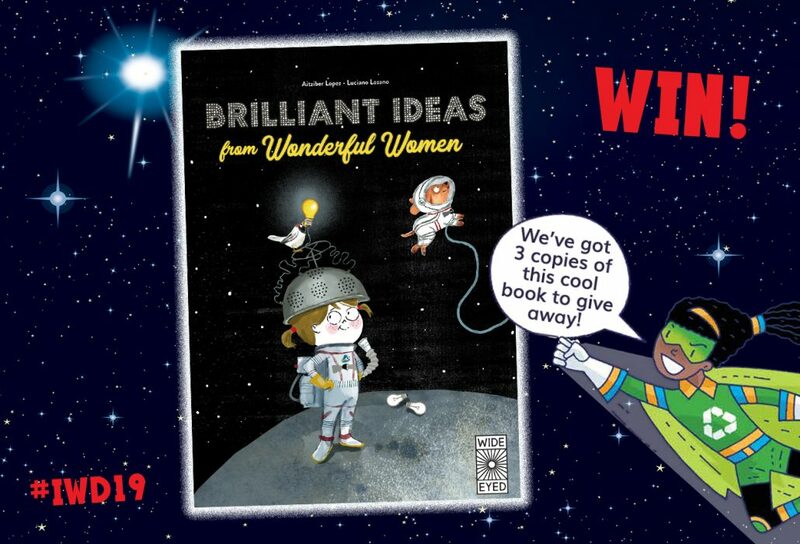 To get your free book simply cut out your voucher and take it to your local bookshop (find your local participating bookshop here) and swap it for one of the TWELVE (exclusive, new and completely FREE) World Book Day books. For more details about the £1 book for Ireland click here. Or, if you’d prefer, you can use your book token to get £1 off any full price book instead. And if you’d rather get an audiobook, that’s fine too! It’s your choice, just as long as the book or audiobook costs at least £2.99 (or €3.99 in Ireland). 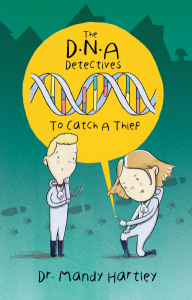 The £1 books are also available in braille, large print & audio via Guide Dogs and RNIB. For braille and audio call 0303 123 9999 and for large print call 0118 9838275. The World Book Day book tokens are valid from Thursday 28 February – Sunday 31 March 2019. 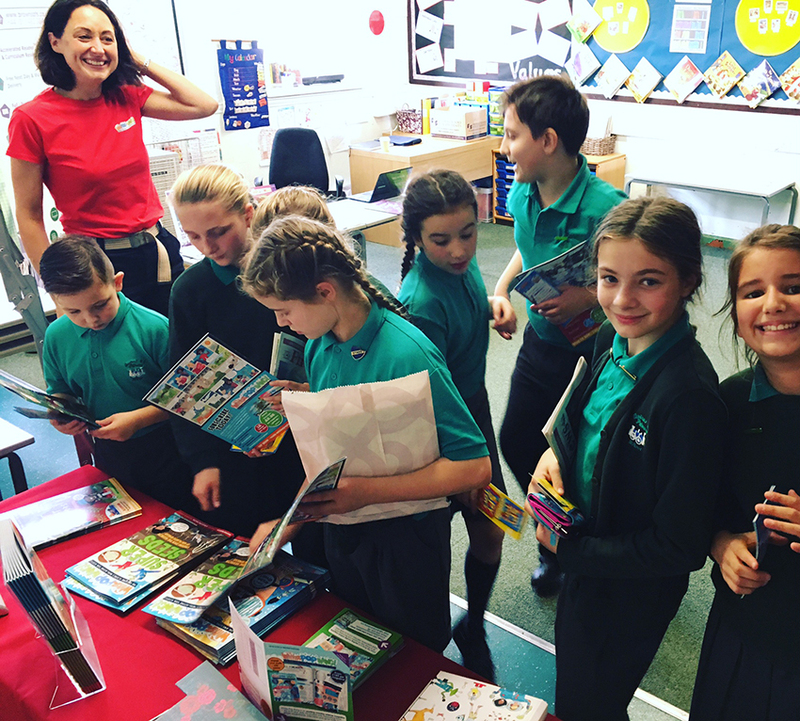 Thanks to National Book Tokens and lots of lovely book publishers and booksellers, World Book Day, in partnership with schools all over the country, will be distributing more than 15 million £1 World Book Day book tokens to children and young people (that’s almost one for every child/young person under 18 in the UK and Ireland). 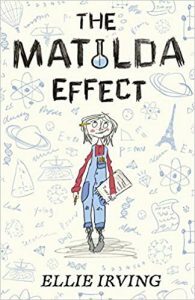 When Matilda discovers that her astrophysicist Granny once discovered a planet, she’s furious that her sneaky boss has tried to take the credit. Will our science-loving hero get to the Nobel Prize ceremony before the award goes to the wrong person? 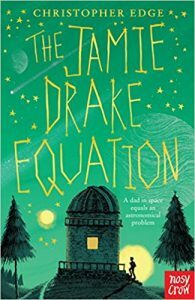 This gripping series uses physics, astronomy, maths and more to tell fantastic, science-packed-stories with more twists than a bowl of fusilli pasta. 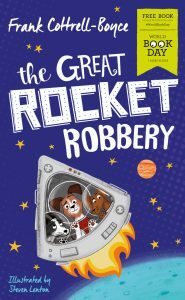 This £1 World Book Day book puts a fun, fictional spin on the story of Laika, the dog who went to space. 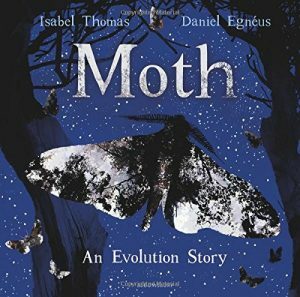 A beautiful picture book exploring evolution through the story of the peppered moth, written by Whizz Pop Bang’s resident science expert, Isabel Thomas. 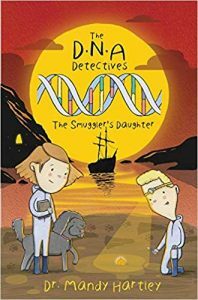 The heroes of this crimes series use DNA and forensic science to solve mysteries and uncover incredible secrets. 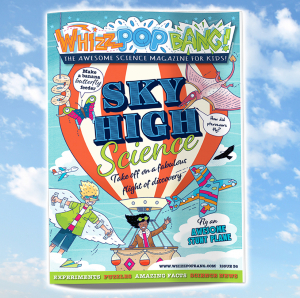 Whizz Pop Bang interviews with science heroes! 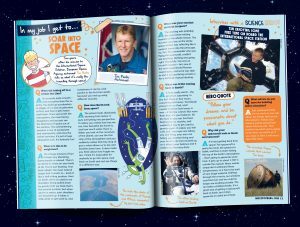 Posted on 11th June 2018 | by Rachael Tapping | Leave a Comment on Whizz Pop Bang interviews with science heroes! 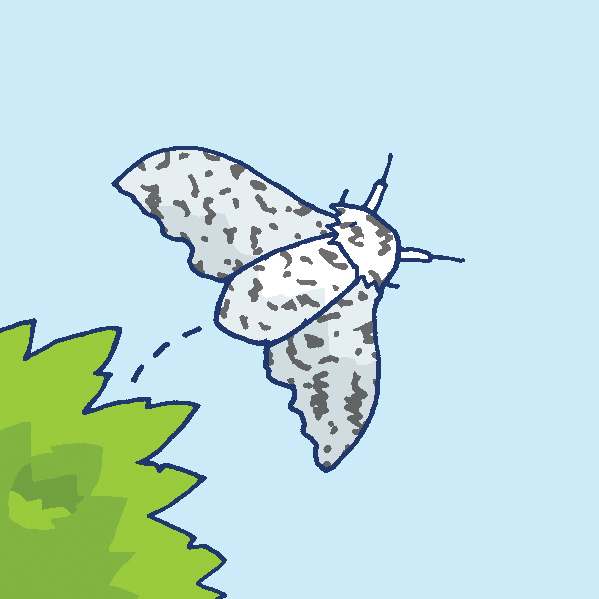 Each month we interview a SCIENCE HERO to find out what real scientists do in their jobs. 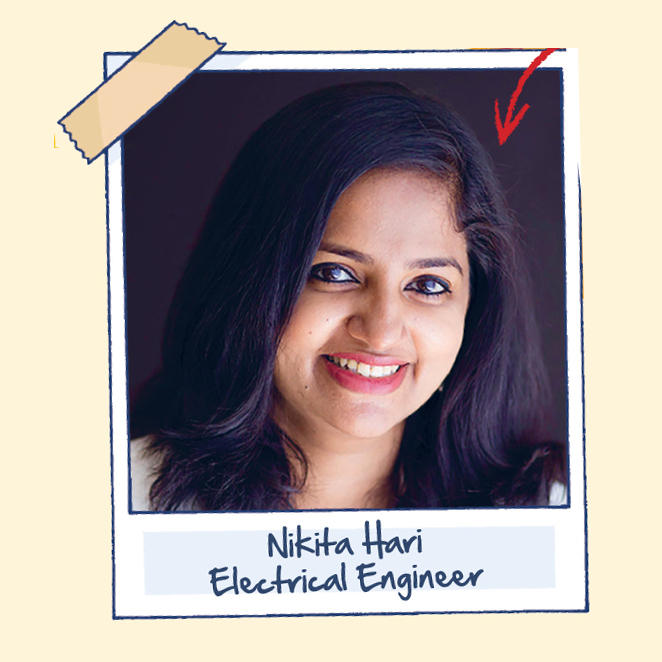 This is where we ensure we have a real mix of male and female scientists to inspire girls and boys, and particularly showcase women in STEM roles. Breaking down gender stereotypes is an important part of Whizz Pop Bang magazine as we strive for a future of equality. 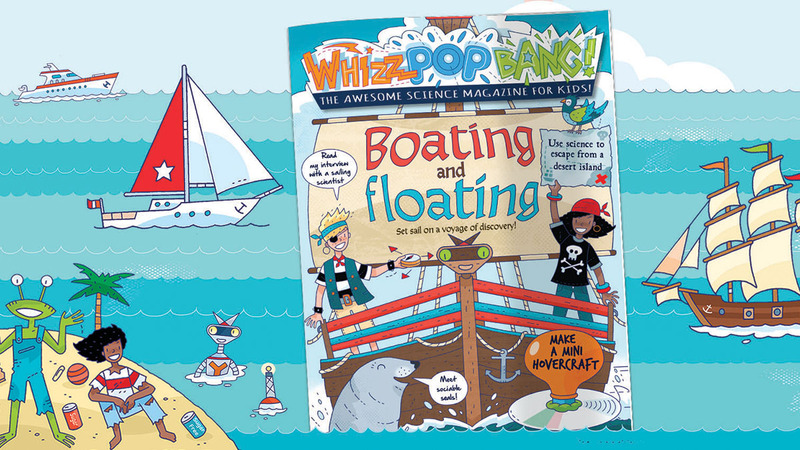 Whizz Pop Bang magazine has helped to inspire lots of girls and boys to want to be scientists when they grow up! To buy a back issue (for just £3.75 inc UK delivery) visit our back issues shop or you can sign up for monthly magazines by post – simply subscribe online. 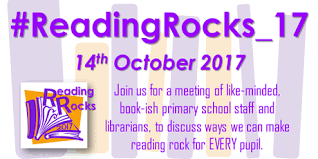 On Saturday 14th October we took Whizz Pop Bang to Reading Rocks 2017, a teach meet event for like-minded, book-ish primary school staff and librarians, to discuss ways to make reading rock for EVERY single pupil. 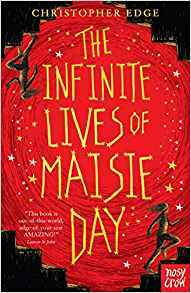 This year’s #ReadingRocks_17 Conference included talks by educational experts Mary Myatt and Teresa Cremin, as well as author SF Said who all gave their advice on how to encourage reading for pleasure, how to engage reluctant readers and the importance of reading to a class everyday. One teacher said “I open a book and the class goes quiet”, prompting a discussion on how much kids love listening to stories and learn so much from being read to, as well as reading themselves. 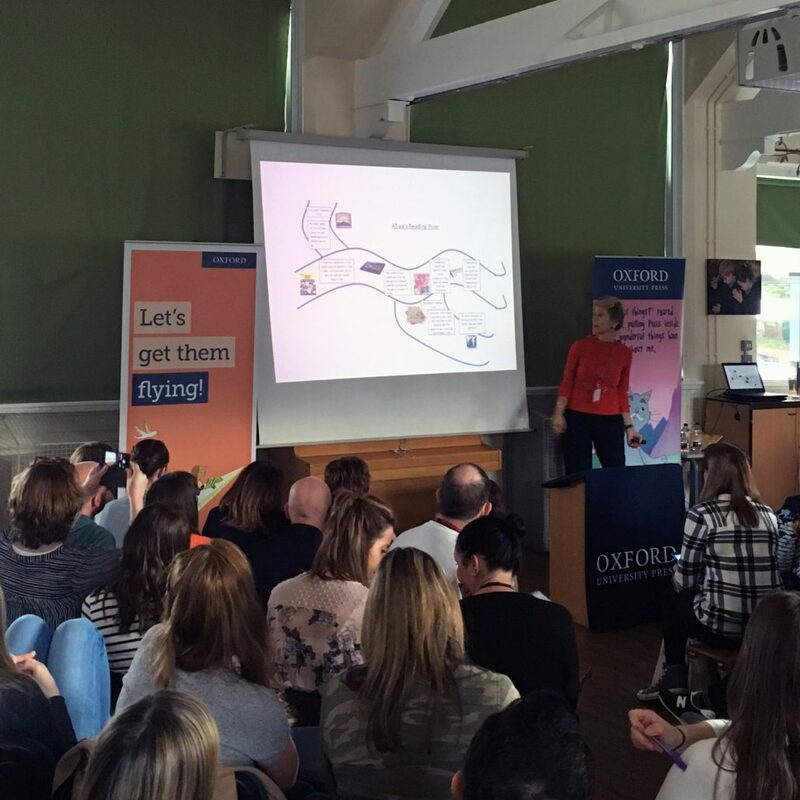 We were delighted to be involved in such a positive and forward-thinking event, surrounded by teachers who want to make a difference and find new ways to engage kids in reading for pleasure. 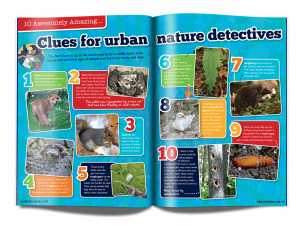 We chatted to lots of teachers to find out how they use Whizz Pop Bang in class, and to offer our top tips such as using our magazines in guided reading sessions as well as for science and topic work. The Reading Rocks event is part of a rich reading culture at The District CE Primary School in Merseyside. 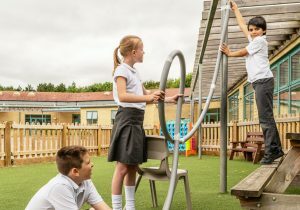 The school won the Innovation in Education Award at The Educate Awards in 2015, and is up for the literacy award once again, thanks to its pioneering approach. 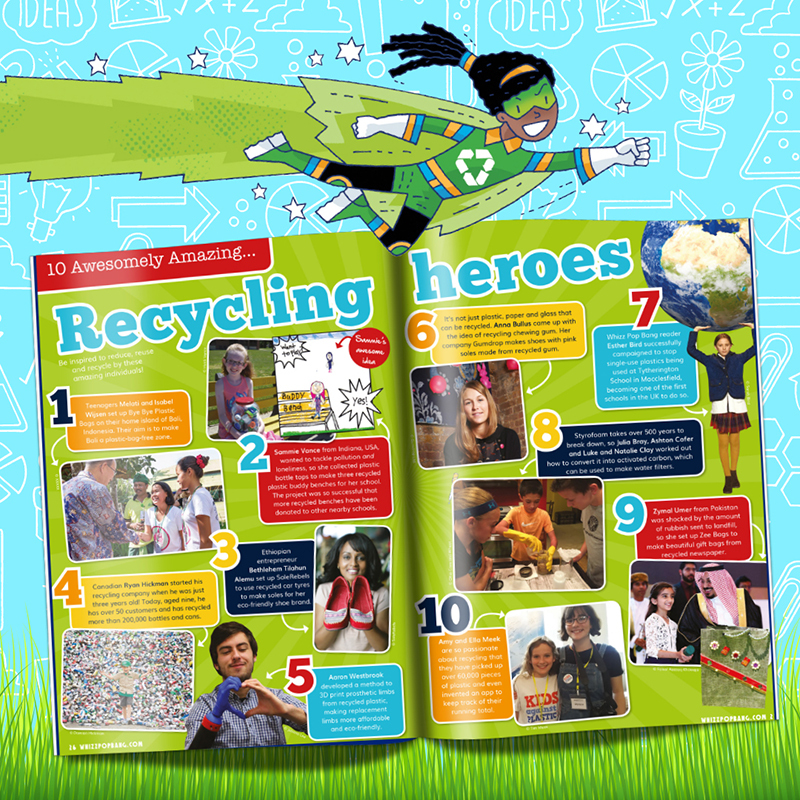 The school has a ‘Reading is STEMsational’ project set out to develop boys’ reading with a focus on STEM subjects. 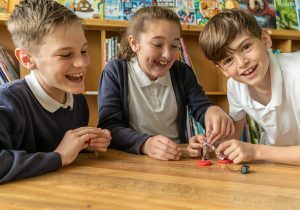 The impact of the project has been vast – 77% of Key Stage 2 boys reported that STEM year has encouraged them to read more. 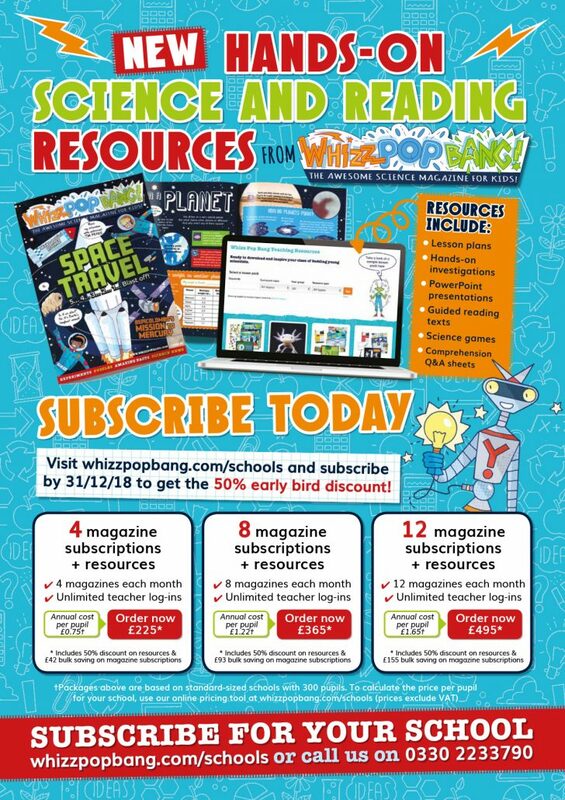 Whilst Whizz Pop Bang is very much a gender-neutral magazine, the teachers have used the magazines for this scheme, helping both boys and girls to enjoy reading about the wonderful world of science! 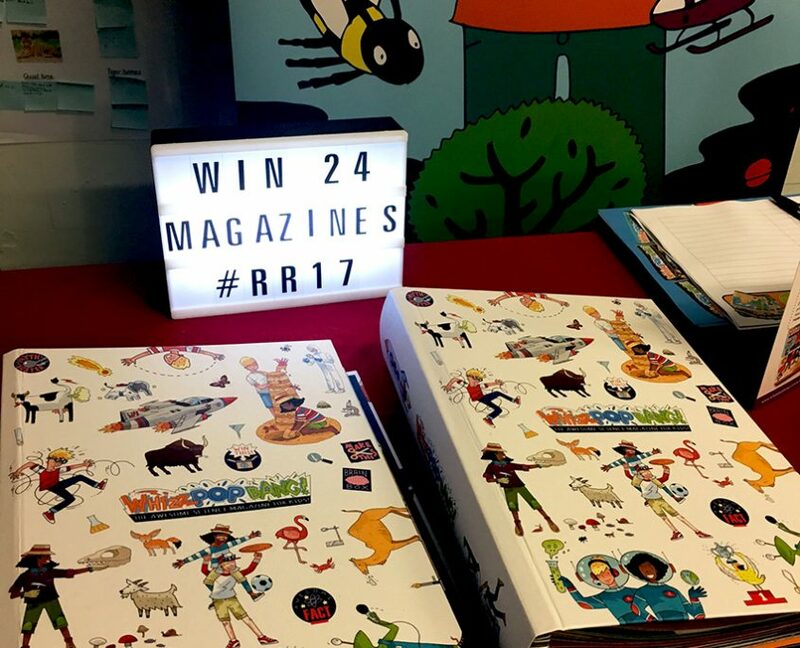 Everyone who visited the Whizz Pop Bang stand was invited to enter a competition to win 24 back issues of in two of our super handy binders. With the help of this Class tools app we’ve selected a winner, congratulations to Aidan Severs from Dixons Manningham Primary school in Bradford… enjoy with your budding young scientists!